It has been a while, dear readers. My apologies. You would think that life outside of school would slow down a little. Nope. It’s just as hectic if not worse. I love my fabricating job, working for a man who designs some badass things. We built a periscope last week. Looks like something out of a submarine. We spend long hours in the shop, and then when I get home I work on other, less important things. 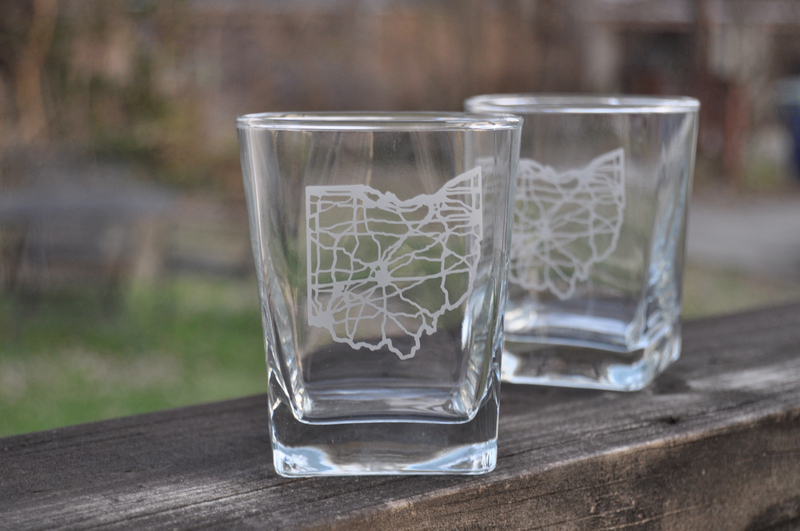 I’ve started a mini side business of personalizing/ ohio-ing glasses, I’m trying to work on animating more and keeping up with my art making practice, I’m reading more books, and I helping other people make stuff. Sundays I do laundry and sleep. Lol. My grad school schedule was a precursor to after grad school life. Meh. 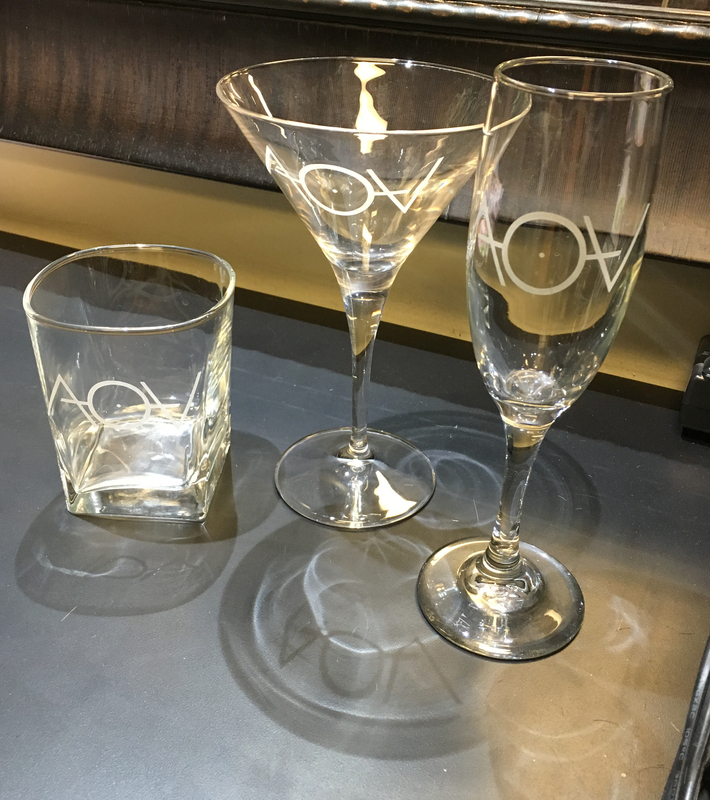 Here are pictures of recent glassworks. Just for fun. I’m going to go make tacos.